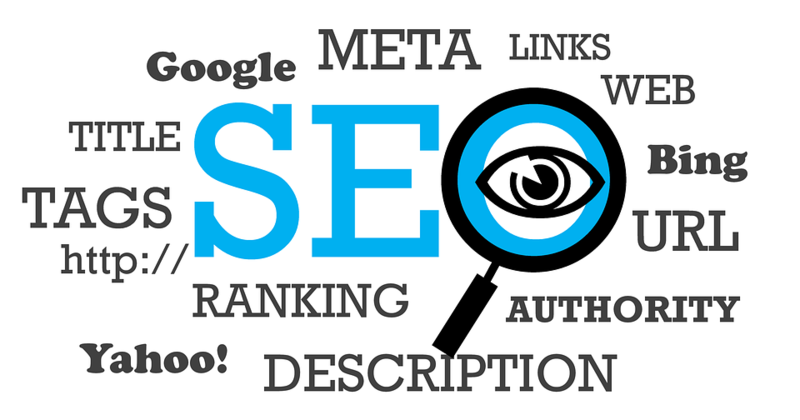 Search engine optimization doesn’t just start and stop with your original post. There’s a ton more that goes into it, and those additional factors are often overlooked or passed by in terms of more classical approaches of the standard things like post titles, keyword density, headlines, tagging, and photo titling. This entry was posted in Communication, SEO, Tips and tagged how to avoid Google penalties, linking products to news, SEO of conversations on June 8, 2016 by Teresa Te.